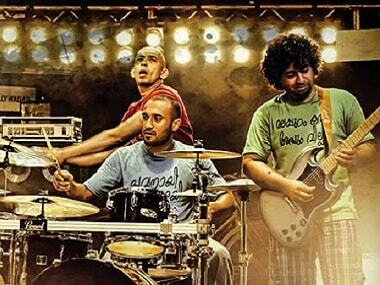 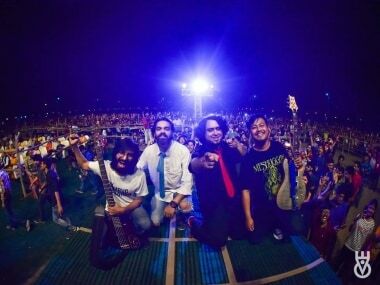 In the fired up world of New Delhi Hindi rock band Moongphali, diversity informs their music. 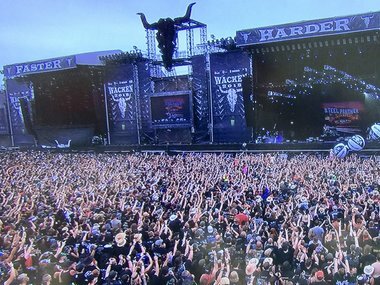 Boasting a line-up inclusive of Judas Priest, Hatebreed, Danzig, In Flames and Running Wild, Wacken Open Air festival took place from 2 to 4 August 2018. 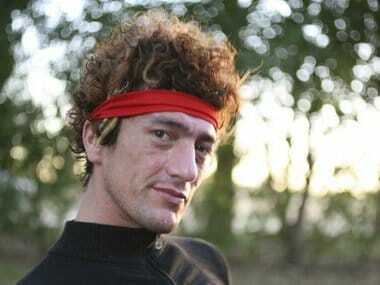 Alvarez allegedly fled the scene and attempted to dispose of the weapon, which was later found in a sewer. 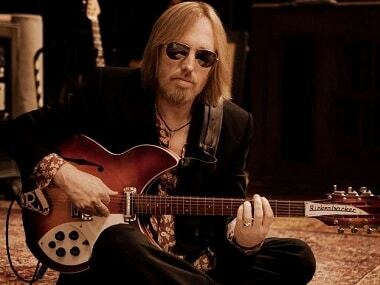 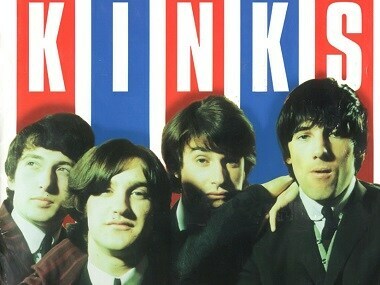 Ray Davies said that he had been working in the studio with brother Dave Davies and drummer Mick Avory and they were "making a new Kinks album". 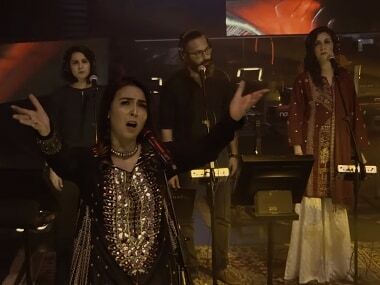 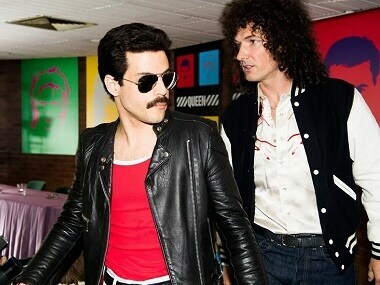 Rami Malek's transformation into the Queen front-man ended the session on a high note, as CinemaCon attendees got a glimpse of the band's epic journey from outcasts to superstars. 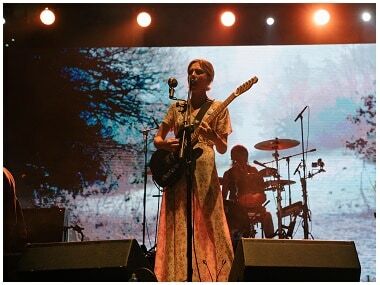 Wolf Alice's hour-long set at Backdoors 2018 was loaded with fan favourites and tracks from their new album, Visions of a Life. 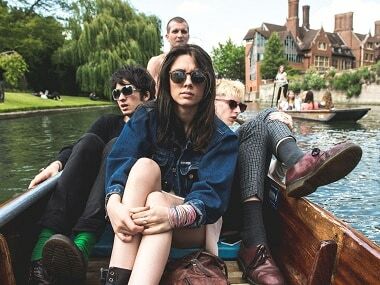 In an interview with Firstpost, Wolf Alice frontwoman Ellie Rowsell discusses the 80s influences behind their new album, their first-ever India tour and more.